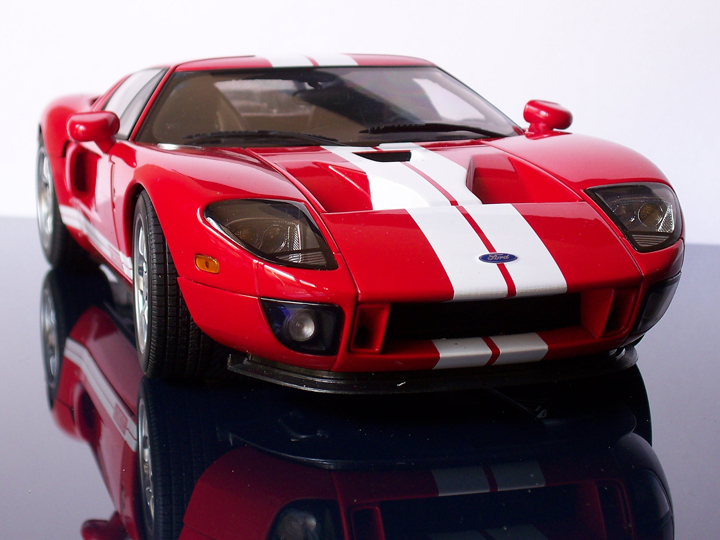 The Ford GT is a modern day supercar drawing heavy inspiration from classic GT40 race cars of the 1960s which won ‘24 hours of Le Mans’ four times in a row, from 1966 to 1969(the only car built by an American company, to win overall at this event). 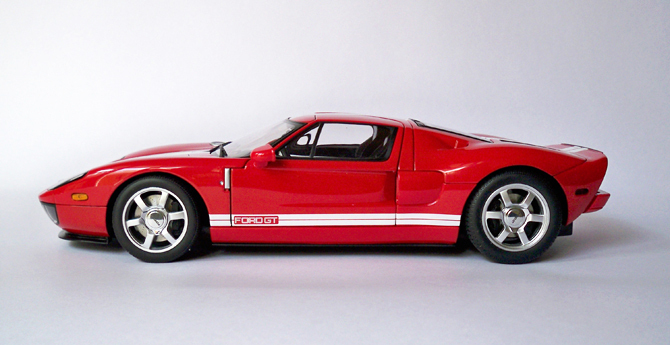 The Ford GT is often mistaken as GT40, but the similarity ends there as there is no structural similarity between the modern GT. 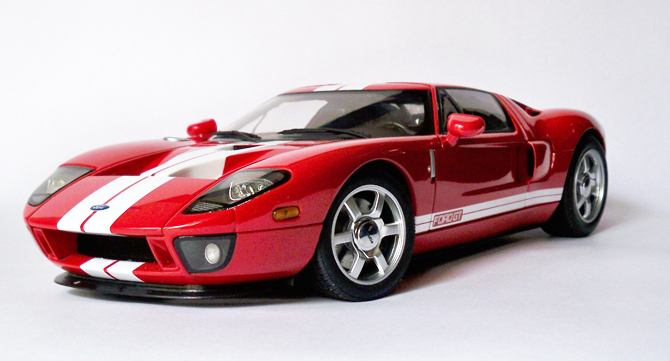 It is a mid-engine two-seater supercar produced by Ford Motor Company from 2004 to 2006 in excess of 4000 models. 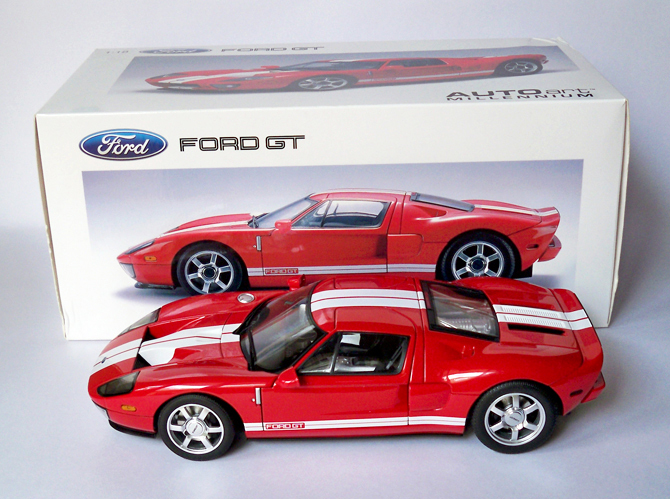 Out of the Box: This piece of art comes in a fully covered termocol braced box, being a ‘Millennium Series’ product sported some cool shots of the car all around the box and a near actual size picture on one side which is really interesting. 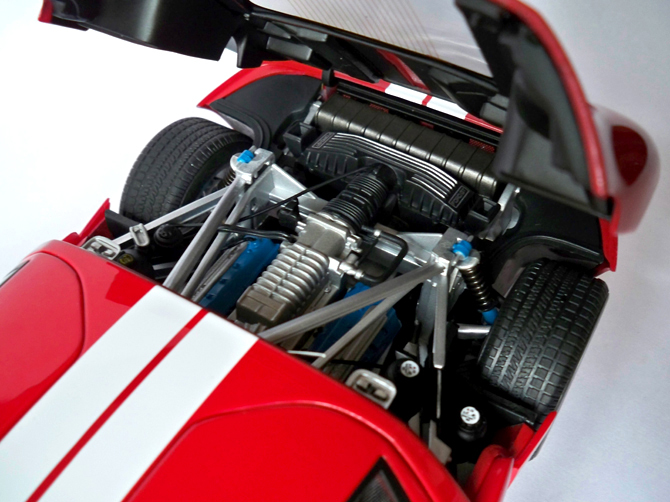 The screwless package is very nicely done with a help of the (shown in the pic) black plastic struts to keep the model in place. 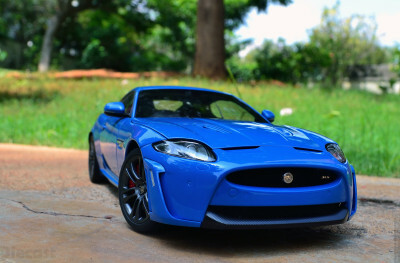 Whats so good about the bodywork: Reproducing any car with legendary history is not a child’s play and Autoart being a brand which put atmost concentration on details can never go wrong, and they didn’t go wrong here for sure. 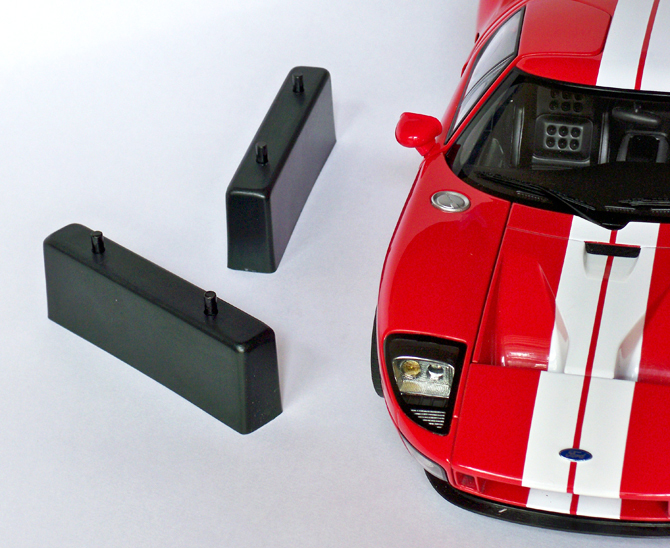 The body work is smooth, paint finish is fabulous, every cut and joints are executed well, decals are sharp and not much of smug and specially the Ford logos are fantastic – Autoart guys gets a thumbs for making the logo so detailed at a very small size. Did I miss something? Yes I guess, the Wheels and electrical are some thing which I can speak about for days. 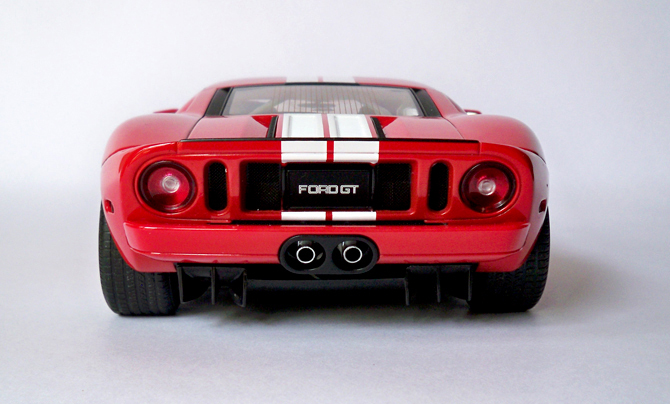 One complaint I can make on this model is scaling as this model is slightly smaller when compared with my Shelby Cobra GT500(Autoart), but this cannot be validated as a missout as I have never these car side by side. When you get closer and closer: If the exteriors are to die for the interior are to kill. 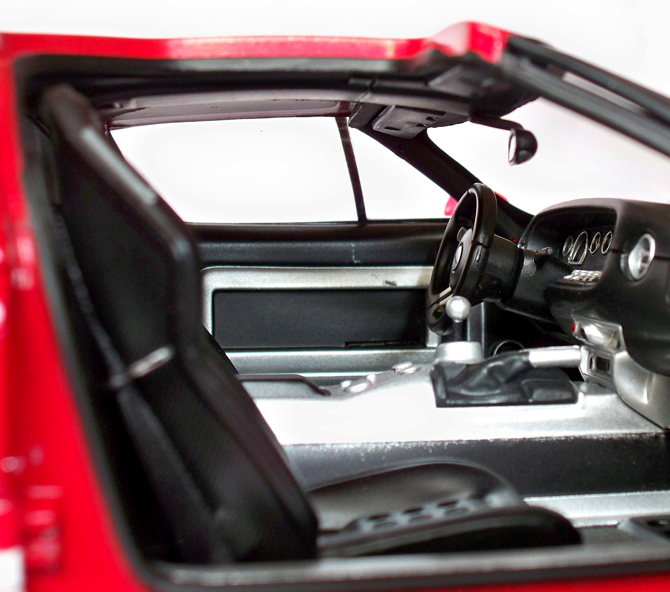 The most budget diecast makers make some great exterior but fail in interiors business! That’s where the premium make shine and here you have more to see under the skin. The seats are cool, dual tone instrument console and doors are beautiful, dials are detailed and flooring job should be appreciated. 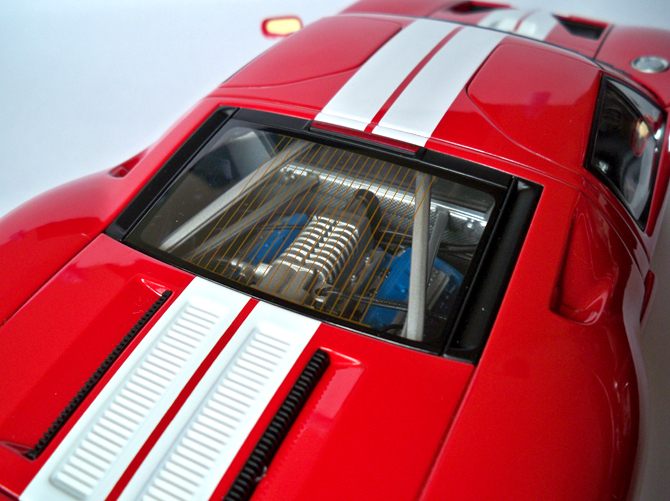 Most American car are known for their massive engines and capturing the details of those is a major challenge for diecast makers as this is the breaking point for scoring high grade. 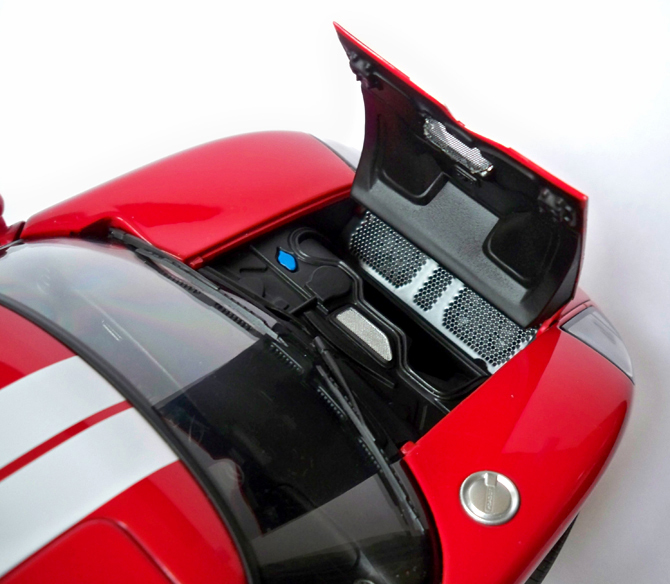 This model definitely deserves higher grade, checkout the aluminum blocks, blue painted inserts, the cables, the harness and the radiator details which aid this model to get high grades. 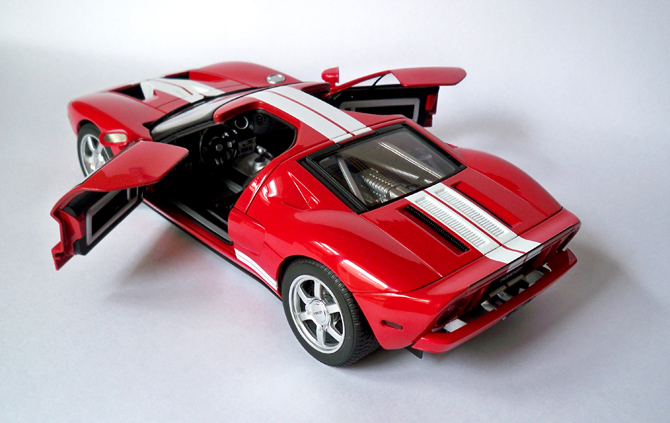 To conclude this review I would say a great model with some intresting features making it a must have for every collectors. 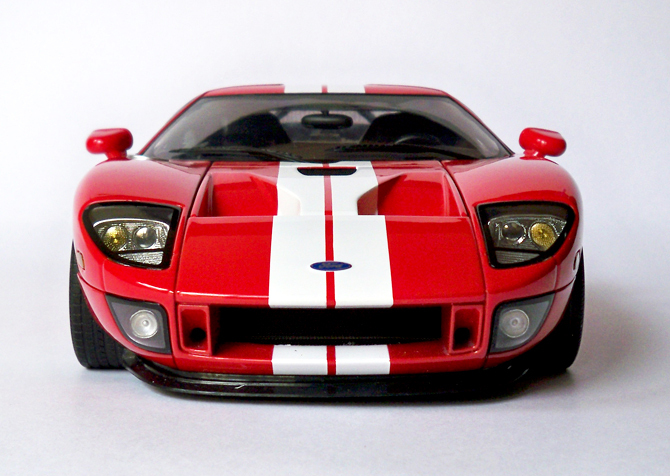 I LOVE FORD GT ! coz i badly want one. 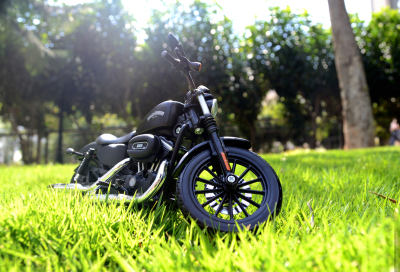 it’s very difficult to find this model these days..
couldn’t even find it in ebay.. Sorry Buddy!! I kind of waited for over a year for this!!! 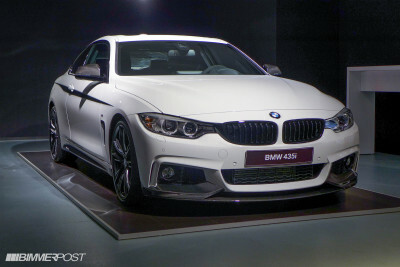 But I will keep my eye open for this model in the market for you. 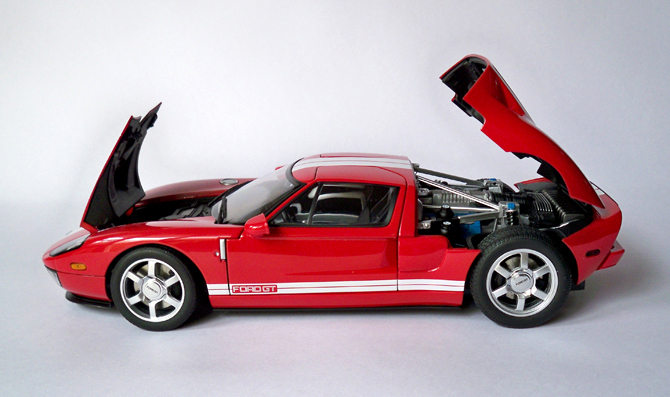 Found a yellow GT here: http://diecastinternational.freeforums.org/ford-gt-and-diablo-gtr-for-sale-t2250.html You have to sign in to this forum then you can view and contact the seller….